right after the topshop event last satruday, there was an event by samsung malaysia to launch their latest addition to their galaxy phone family. 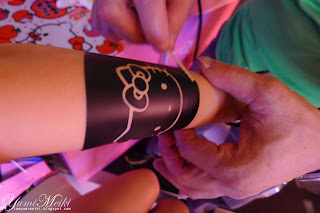 with the collaboration of sanrio's famous cat, hello kitty. 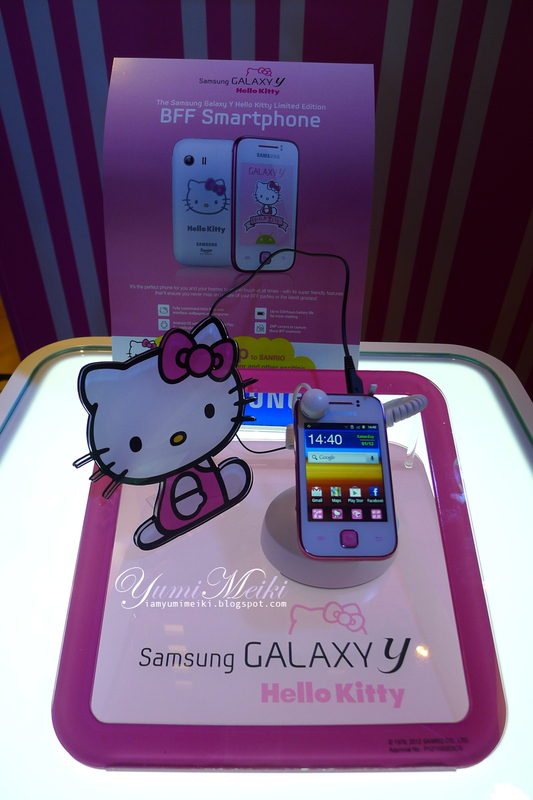 they launched the samsung galaxy y hello kitty phone. 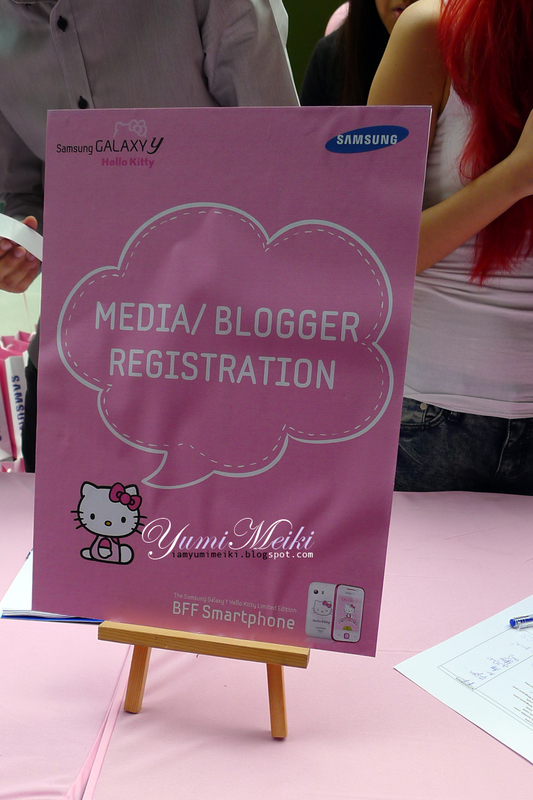 and they organized a super bff party at gsc, pavilion. so i went there right after seeing Jane and i saw her again at the Samsung BFF Party. 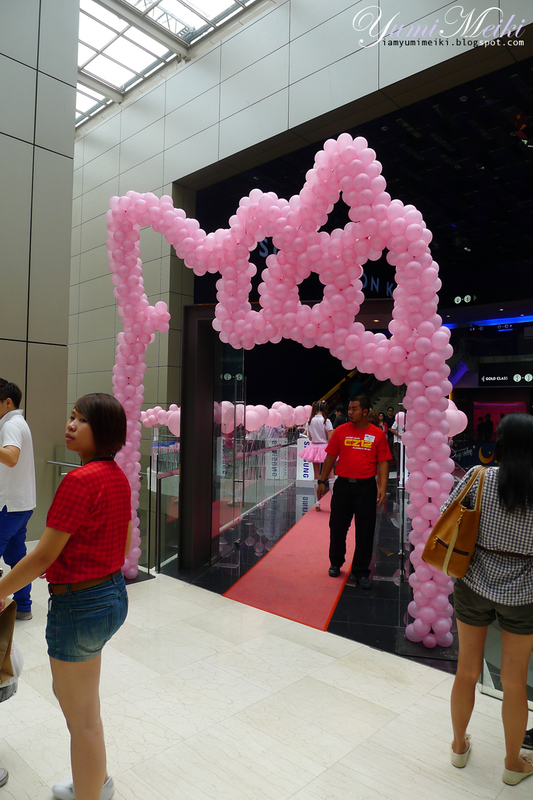 upon arrival we were greeted by many cute kitty girls with a huge hello kitty balloon arch. so pink so cute i couldn't resist staring at them. boyfie was my bff for the day coz my 2 other besties couldn't make it for the party. he felt socially pinky-ly awkward. poor boyfie. 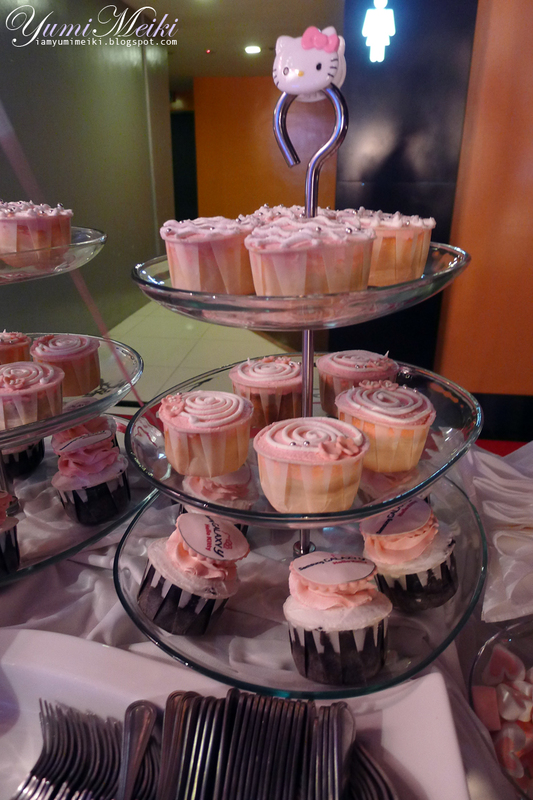 the theme was definitely pink and the whole decor and setup was in pink i wanted to take their makeup station home if i could! 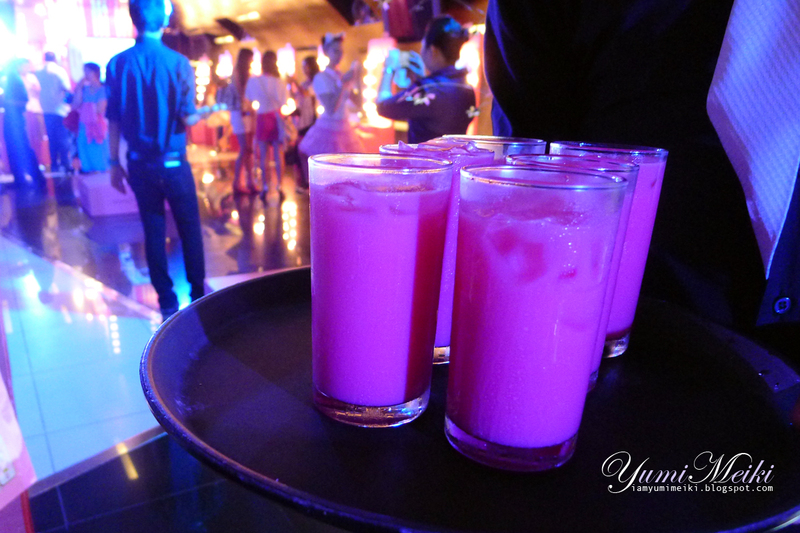 not to mention even the drinks and desserts provided were in pink! all so cute and hello kitty. overload of pink and cuteness. i was there pretty early and managed to catch fourfeetnine and cheesie to have a chat when there were very few people. cheesie was busy having the make up artist draw a ♥ while audrey said that she liked my hat and i said it's from foruchizu! got them earings and hat on friday! but i added the kitty ribbon on myself. and then i went on to get myself an airbrush tattoo before the crowd came in so i didn't have to wait much. and ashley was here too so we did ours at the same time and snapped pictures for each other. then i went on to get a ribbon drawn on my upper cheek just so i could add more cuteness points for best dressed. 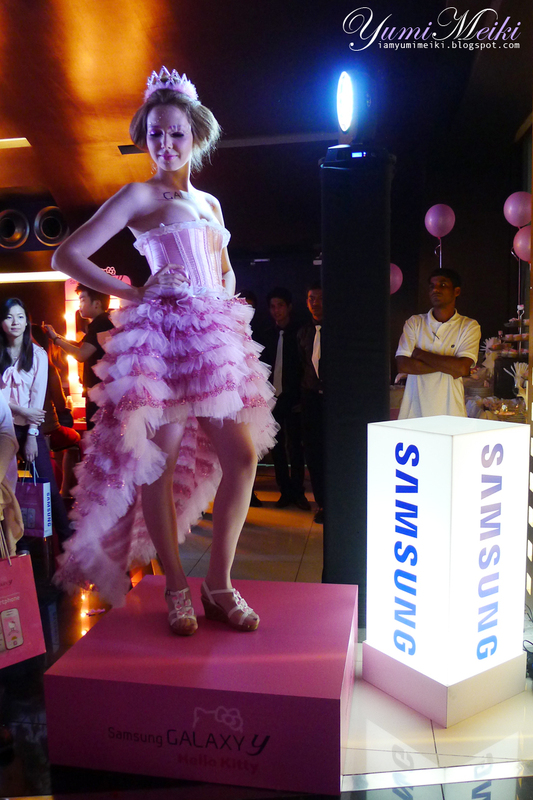 coz the 5 best dressed would walk away with a Samsung Galaxy Y Hello Kitty phone with your BFF each! and i too was trying my luck. but the make up artist who was drawing the ribbon for me didn't really know how to draw a pretty ribbon and he finally went to get his teacher to come touch it up for me. and then he kept apologizing for having to take such a long time to get it done. lucky for him i was in a really good mood i told him it's ok and no worries. with a smile. 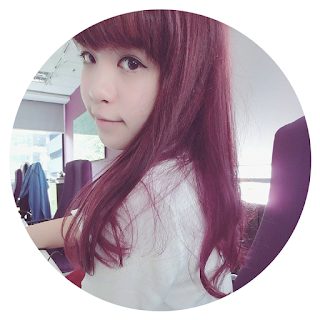 and proceeded to join the rest of the girls (Ashleigh, Ashley, Charissa and many many more) to have more girly talk. after i got everything done, it was just about time for the launch to take place. jojo struys was the emcee for the event and the Head of Mobile Division, Mr Vincent Chong confessed that it was his first pink shirt and more would come. 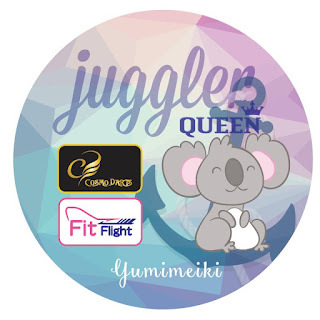 Jojo also announced that Fourfeetnine and Cheesie would go around to hunt for the 20 best dressed and tag them with an orange sticker. 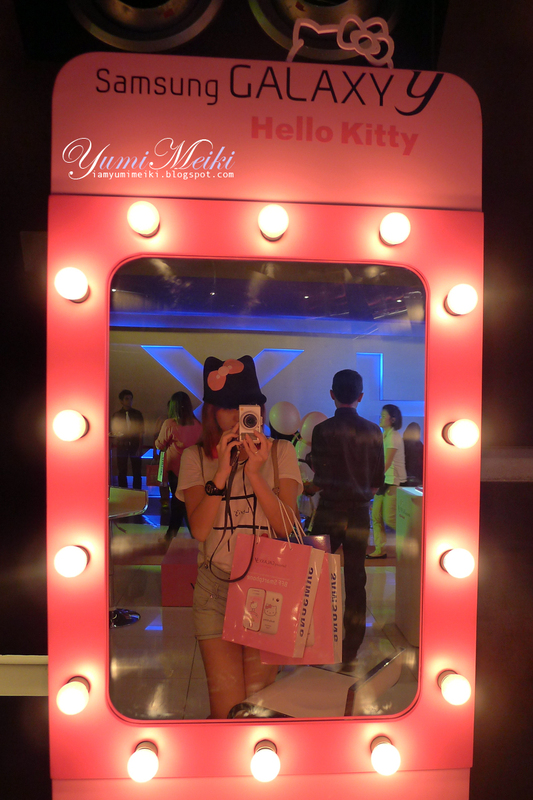 so while both of them went hunting for the Best Dressed (Hello Kitty Inspired), I went around snapping pictures. Ashley and I were tagged by Cheesie but unfortunately we both didn't make it to the top 10.
one little girl was among the 5 winners of the new Samsung Galaxy Y Hello Kitty Phone. but the top 5 really deserved to win as they came in really Hello Kitty & Pink inspired outfits if compared to myself. this is not all to the party, after the announcement of the best dressed, there was a Hello Kitty Inspired Fashion Show. and then we had another special bonding time with our BFF with exclusive passes to watch a special 3D screening of the animated fantasy-adventure movie, Rise of the Guardians. 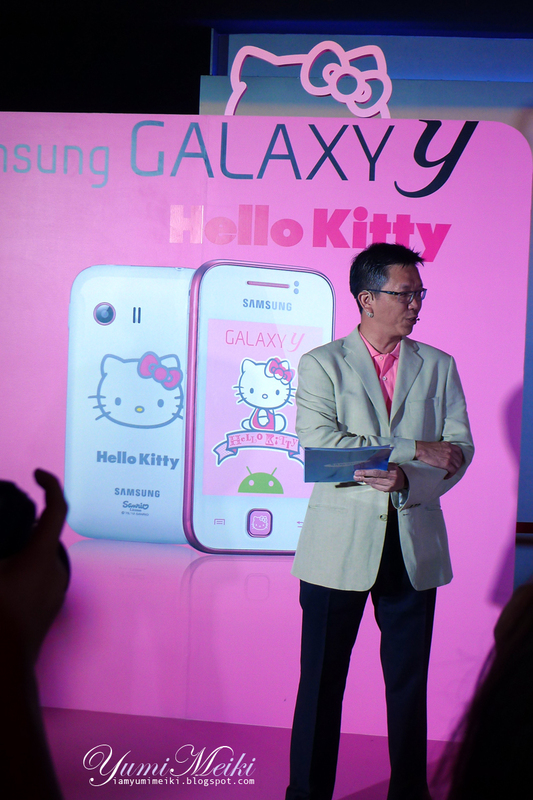 let's not forget the event was really all about the new Samsung Galaxy Y Hello Kitty phone launch. the phone is pretty affordable at only RM419. what's more is that the phone is a limited edition and the display is at 3" TFT LCD touch screen with the Hello Kitty interface and wallpaper theme. it's small enough to fit in our clutches and it can hold all the Samsung apps that can be downloaded from the Samsung Marketplace. 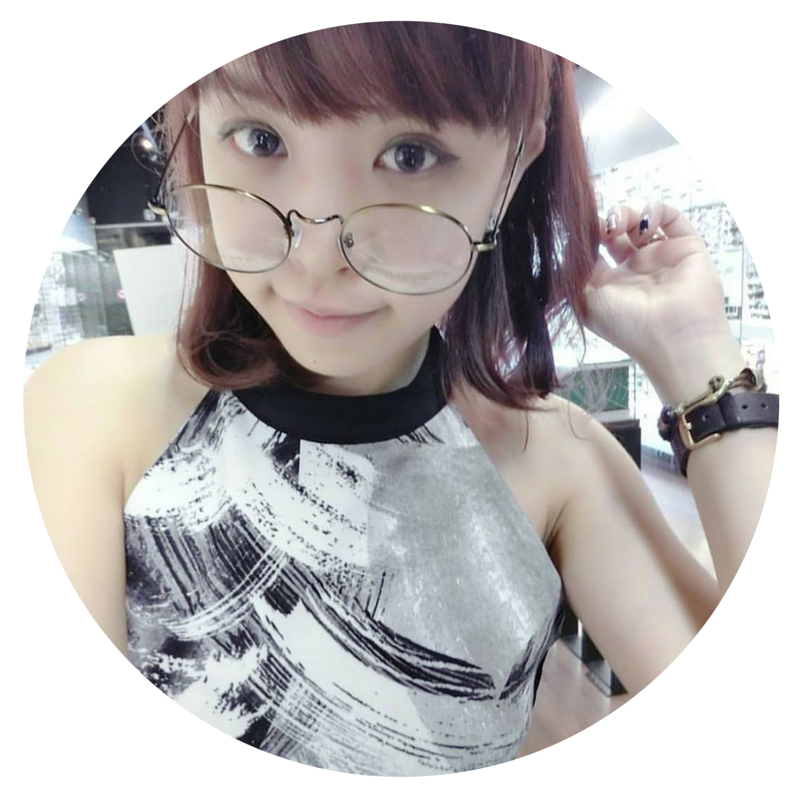 1 comment on "[EVENTS] Samsung x Hello Kitty Super BFF Party"